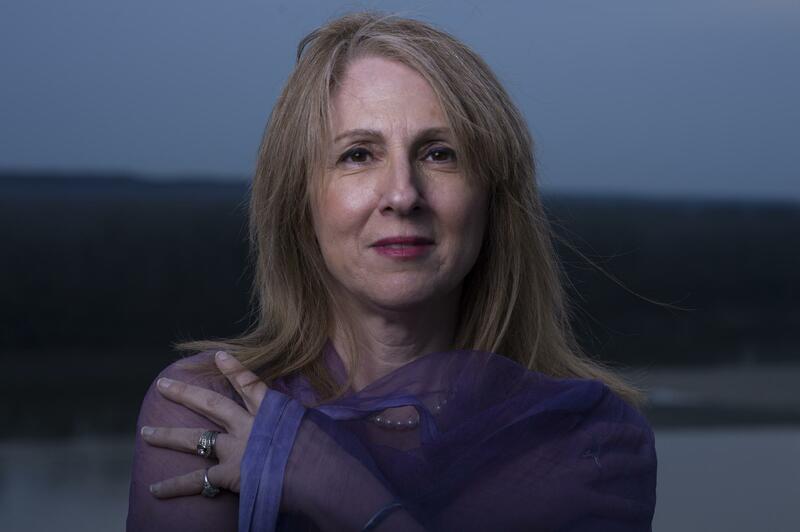 Missouri Poet Laureate Aliki Barnstone talked about the power of poems and read from her works on a recent episode of Thinking Out Loud. This program was originally broadcast on Tuesday, September 13, 2016. New episodes of Thinking Out Loud air each Tuesday at 6:30 p.m. om KBIA 91.3FM. Arthur Miller's Pulitzer Prize-winning play Death of a Salesman is the first offering from the MU Department of Theatre in their 2016-2017 season. Department professor Suzanne Burgoyne and chair Heather Carver look ahead with KBIA's Darren Hellwege on a recent episode of Thinking Out Loud. Darren Hellwege previews the upcoming season of performances from the MU Department of Theatre. Heather Carver and Suzanne Burgoyne are the guests on this episode of Thinking Out Loud. This week on Thinking Out Loud, Darren Hellwege talks with Mary Barille about her book, Haunted Columbia, Missouri while Trevor Harris meets MU's new leader of Athletic bands and visits with a co-organizer of Kirksville's new all-inclusive playground. Some spirits of Columbia just won't settle down. 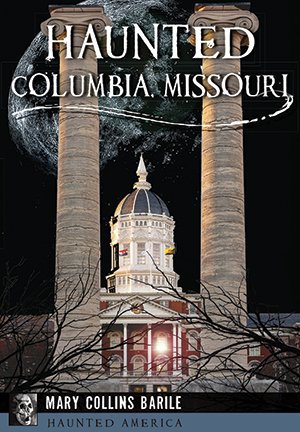 Author Mary Barille knows the backstory behind these ghosts and recently talked with KBIA's Darren Hellwege about her new book, Haunted Columbia, Missouri. On a recent episode of Thinking Out Loud, KBIA's Trevor Harris featured a preview of the upcoming Arrow Rock Lyceum Theatre season and this weekend's canoe camp at Cooper's Landing. When life gives you a cottonwood, make canoes from it. 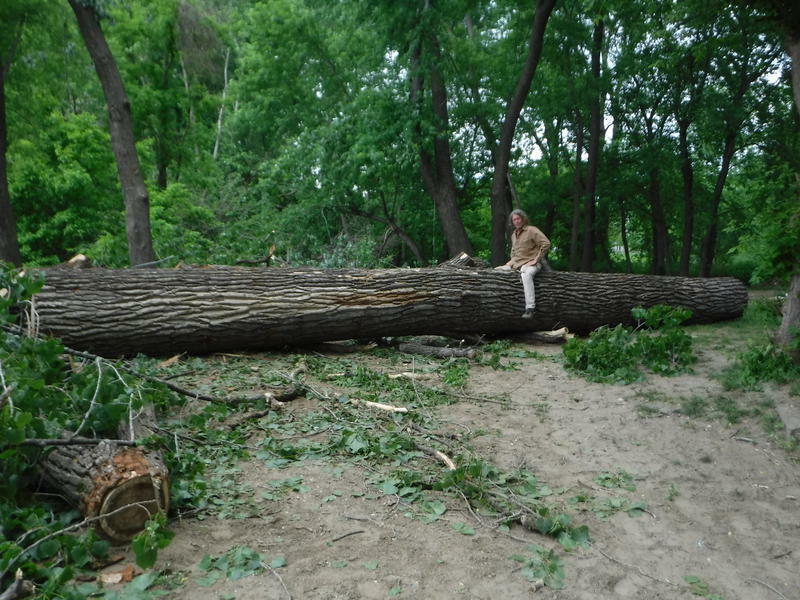 Churchill Clark is in Columbia this weekend and talk about his plans for an 800-foot tall cottonwood that was recently felled at Cooper's Landing, a marina along the Missouri River.